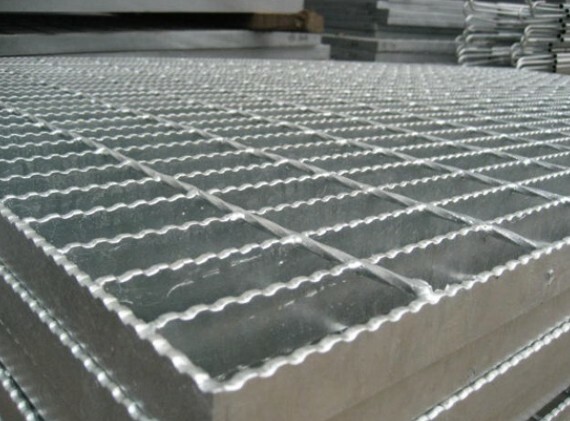 Specifications Material: Q235, A36, SS304 Surface treatment: hot-dipped galvanized., electro galvanized Bearing bar: 25x3, 25x4,30x3, 30x4, 30x5, 32x5 Flooring Galvanized Steel Grating is the most widely used. We have 7 running lines. Our capacity per year lead to 50,000 tons .The bearing bar comes in the form of a plain surface flat bar, commonly used for platforms, trench gratings, and stair treads. Looking for ideal Galvanized Serrated Steel Grating Processing Manufacturer & supplier ? We have a wide selection at great prices to help you get creative. All the Steel Bar Grating Manufacturers Selling are quality guaranteed. 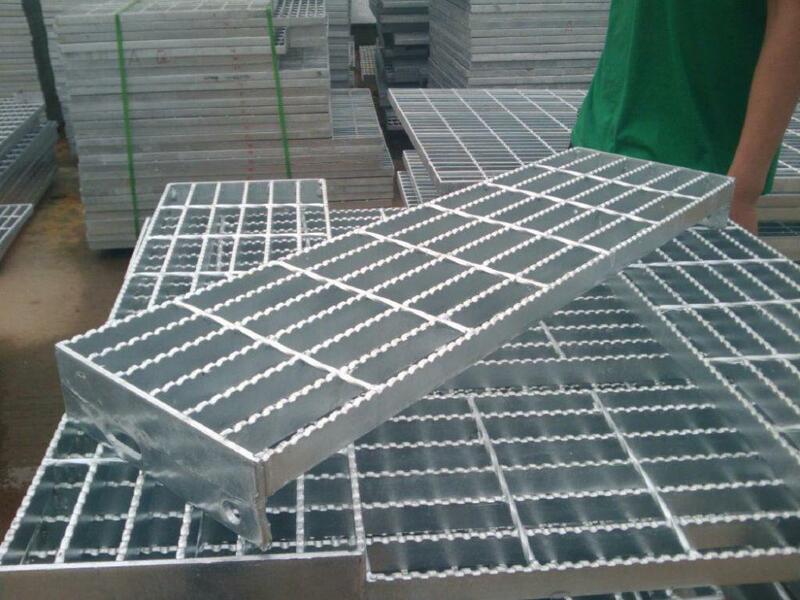 We are China Origin Factory of Price of Galvanized Steel Grating. If you have any question, please feel free to contact us.